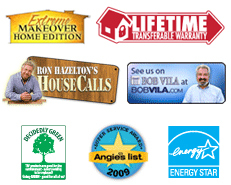 We've Been Creating Healthy, Energy Efficient Basements Since 1987! Basement Systems has developed more than thirty products that are custom-designed for basement and crawl space environments. If you need work done in your basement, you've definitely come to the right place. No matter what you're looking to have done, we can create a customized solution for you! As members of the largest basement contractor network in the world, Basement Systems Dealers have served hundreds of thousands of homeowners by repairing and upgrading their home's basements and crawl spaces. We're The Basement Experts For You! Each of our dealers has been professionally certified at our International Headquarters, and has exclusive access in their area to our products. We provide our dealers with ongoing training camps, installation videos, and a full arsenal of other resources to help ensure they're up to date with the best practices in the industry. With more than 300 dealers in our International Network, we serve nearly every area in the Canada, The United States, and The United Kingdom. 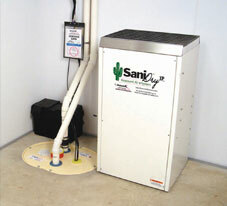 Your local Basement Systems dealer is ready help you repair or upgrade your basement! To schedule your free basement quote, contact us by phone or e-mail today! At Basement Systems, we pride ourselves on simple, common-sense solutions for all things related to below-grade spaces. On the day that work is scheduled to be completed, we'll send a full crew of basement experts to your home, who can complete most jobs in less than two days. 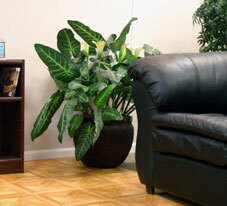 We Offer Free, No-Obligation Quotes For All Our Basement Services! It costs you nothing to meet with one of our basement experts! Contact us by phone or e-mail today, and we'll connect you with the authorized Basement Systems Dealer in your local area. 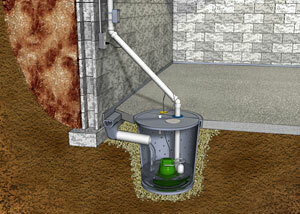 Each free basement quote includes an on-site, professional visit from one of our System Design Specialists. We'll take a look at your basement, answering questions and providing advice on which options could be used to solve your problem or or meet your expectations for a basement upgrade. We'll help you custom-design a system for your basement, providing you with a written cost quote on all proposed work. Before the scheduled date of your visit, you'll also receive a mailed copy of our full-color basement book, Dry Basement Science, as a complimentary gift. This book is packed with information about repairing and upgrading your basement, as well as detailed information about many of our products and services. If you live in Canada, the United States, or the United Kingdom, there's a locally owned and operated dealer in your neighborhood that's waiting to serve you! Whether the basement is flooded, or you just have a leaky window that you'd like replaced, we have a customized basement waterproofing solution for you. 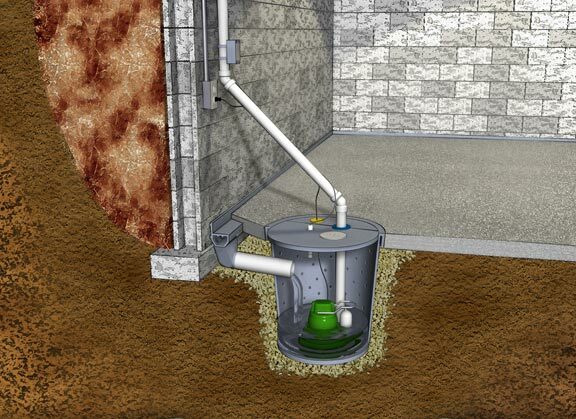 Our patented sump pump systems are the complete protection your basement needs from issues with flooding, especially when it's equipped with our UltraSump® Battery Backup Sump Pump, which can pump out more than 12,000 gallons of water on a full charge! 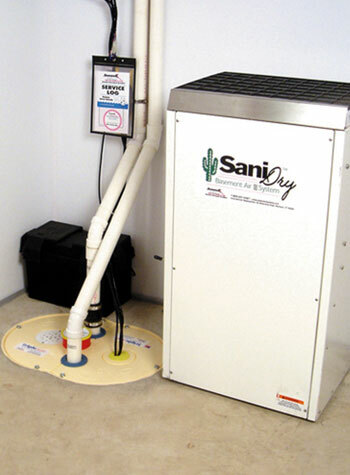 Our full-perimeter basement drain systems include a written lifetime warranty that's transferable to the next homeowner. Installation of a complete waterproofing system can usually be completed in one, perhaps two days. Insulating your basement will protect your furnace, water heater, hot water pipes, and air ducts from the cold, saving you hundreds each year on your utility bills. 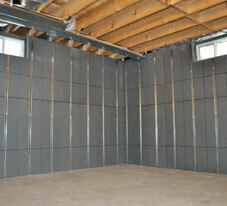 An insulated basement will also create a warmer, healthier, more comfortable environment throughout your entire home. We have a full selection of products that will insulate your basement walls, provide a radiant heat barrier, and protect your basement windows from cold winter winds. And for added comfort underfoot, our ThermalDry® Floor Tiles will make your floors 8-10 °F warmer than the cold concrete below. 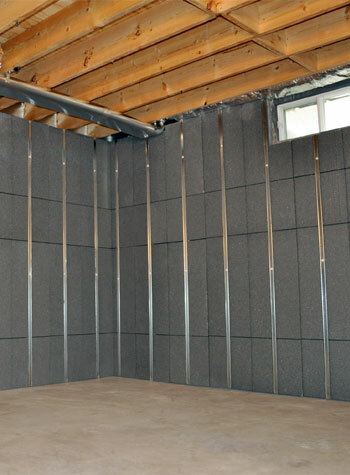 At Basement Systems, we have six different wall products that upgrade your walls to improve their appearance or prepare them for basement finishing. These products are customized for any situation -- including uneven walls, wet walls, and wall insulation for increased energy efficiency. Our dealers can also finish your basement floors, providing you with a rich variety of options for your floor that are appropriate for installation on a humid or damp concrete slab floor. 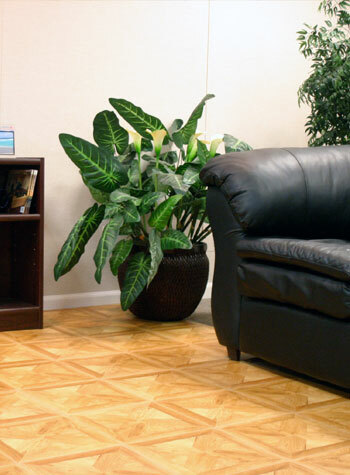 For maximum beauty in your basement, be sure to ask your local dealer about our MillCreek Synthetic Wood Flooring!